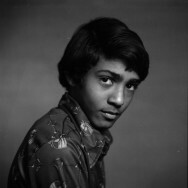 Born in 1952. 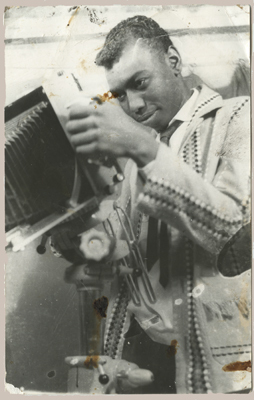 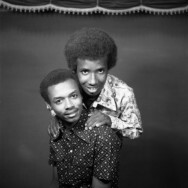 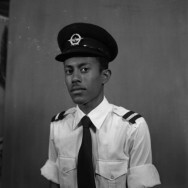 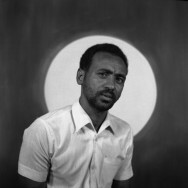 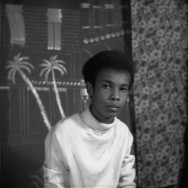 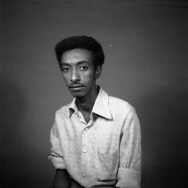 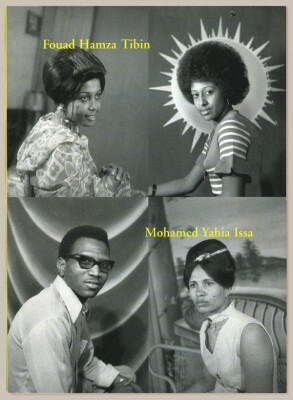 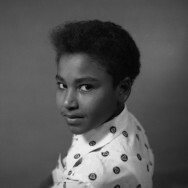 Sudanese Photographer Fouad Hamza Tibin Began working life in 1973, opening in his own “Studio Mwahib”. 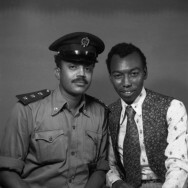 He developed his particular classic style directly connected to the peacefull and prosperous freedom of the 70’s & early 80’s. 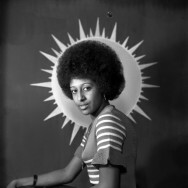 Elegance in medium format, plain backgrounds, glamorous poses, nice dresses, simple flash lights. 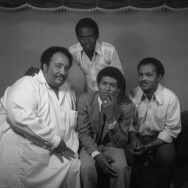 Fouad mostly writes, as anyone who expects to be recognise as a real artist the Sudan. 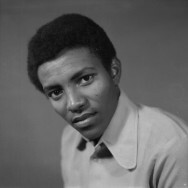 Poet and member of the National Association of Writers since 1975, he still regulary publishes poetry. 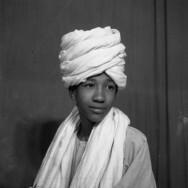 “Le Soudan retrouvé”, La Vie, Jan 18, 2007.